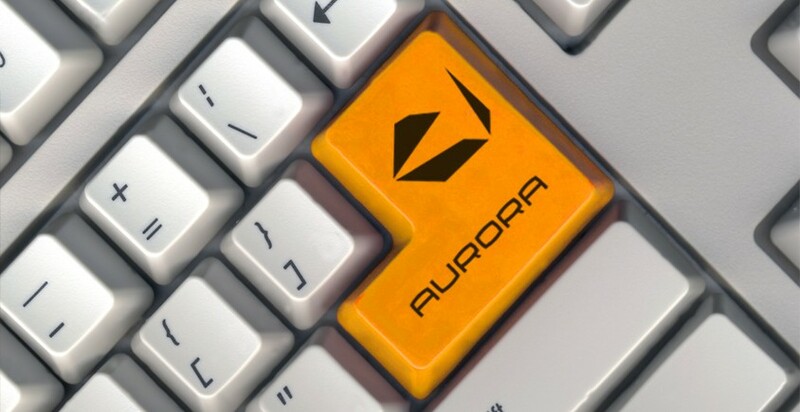 Aurora Consulting is a premier training organisation. With over 20 years of international experience working with corporate, government, start-ups, individuals and charities. All training courses can be delivered remotely, please refer to our vILT page for further details. We are leaders in the filed of Microsoft training. Please contact us to discuss your specific requirements. Comprehensive Office 365 training available. Many more on request! Please contact our friendly administrative staff to organise any course you may need. All courses customised to customers needs and issues.